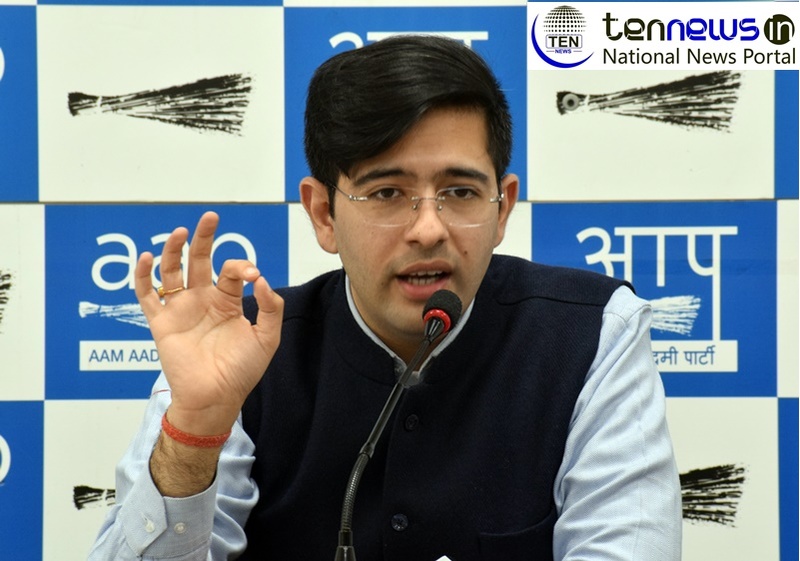 New Delhi : Aam Aadmi Party leader Raghav Chadha released a new statement by election commission regarding a fall in the total number of voters from the capital. He blamed BJP for deduction of more then 1,22,000 voters from voting lists within last one year. 3 minor girls of Odisha government school hostels found pregnant.